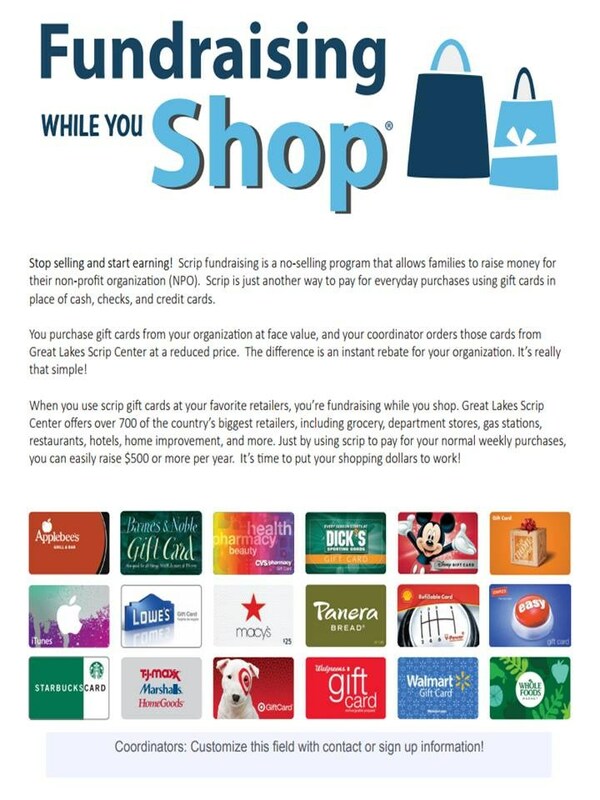 Purchase retail gift cards through your scrip program at face value choosing from over 700 brands to choose from including groceries, gas and many retail stores. Place your orders online, and receive your gift cards the following week! This is a great way to shop around the holidays! Your gift card order will be shipped to the school or electronic options can be delivered directly to your email. Joining OLA' ShopWithScrip Program is simple and easy! Enter OLA's enrollment code on ShopWithScrip and you’ll be prompted to create your personal ShopWithScrip account. After setting that up, you’ll be on your way to raising money for your organization or towards your tuition!